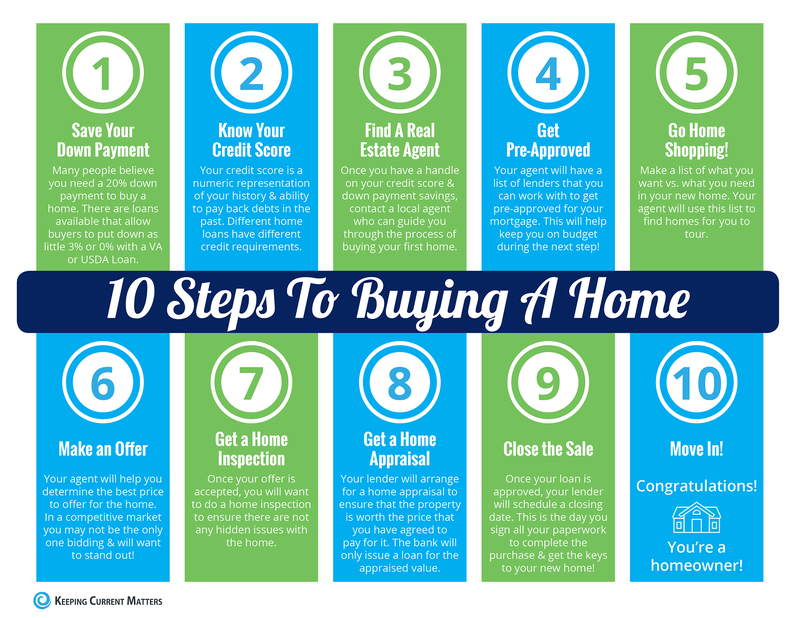 The seller can contribute up to 6% of purchase price; this money must be specified in the contract and can be used to pay all or part of the buyer’s closing costs, pre-paid items and/or buy down of the interest rate. Liberal use of gift monies – borrowers can receive a gift from family members, buyer’s employer, a close friend, labor union or charity. A gift letter will be required specifying that the gift does not have to be repaid. Loans are assumable at the existing interest rate with buyer qualification. Assumptions are easier than qualifying for a new mortgage and closing costs are lower. This will come in handy when the interest rates go up! Finding the best mortgage for an individual is not always an easy process. Buyers need good information from trusted professionals. 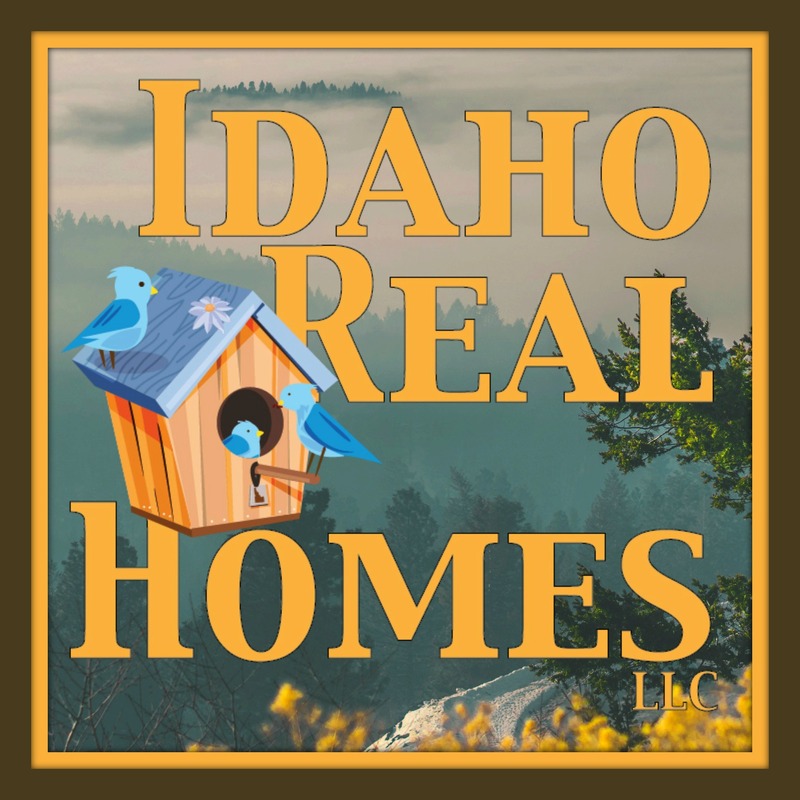 Call (208) 659-2737 for a recommendation of a trusted lender who can help you.